Jeff Bracken is an organizational transformation and performance improvement consultant. He has a record of success in helping clients transform into high performing organizations and realize millions of dollars in documented performance improvements. 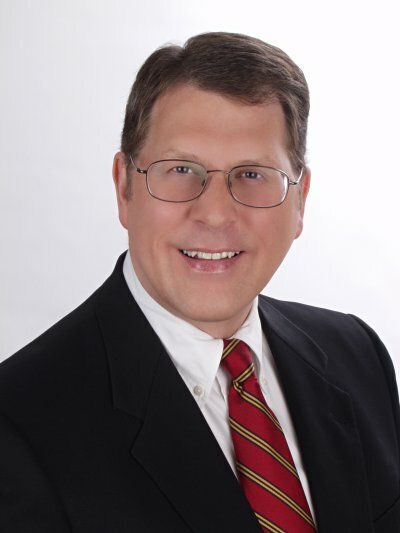 Since founding Bracken and Associates in 1993, he has worked with over 400 client organizations in diverse industries such as manufacturing, distribution, aerospace, defense, technology, telecommunications, energy, financial services, health care, government and non-profits. He has served on the Board of Examiners for the Baldrige Performance Excellence Program since 2003. The Baldrige Criteria for Performance Excellence represent the leading edge of validated best practices for improving performance. The Malcolm Baldrige National Quality Award is the highest level of recognition that a U.S.-based organization can receive for performance excellence. Jeff has also been active with the Quality Texas Foundation since 2000, serving on the Board of Examiners for the Texas Award for Performance Excellence, the Quality Texas Foundation Board of Overseers, and the Quality Texas Training Faculty. Jeff earned a B.B.A. in General Business and an M.S. in Manpower and Industrial Relations at The University of North Texas. He is a member of the Institute of Management Consultants USA, and in 2011 was awarded the Certified Management Consultant (CMC®) designation, which represents meeting the highest global standards and ethical canons of the profession. Less than 1% of all consultants worldwide have achieved this level of excellence. The IMC USA CMC® process has earned ISO/IEC 17024:2003 accreditation. He is a Licensed Mentor Trainer of the Technology of Participation (ToP®) Facilitation Methods through the Institute of Cultural Affairs; a contributor to The International Association of Facilitators (IAF) Handbook of Group Facilitation published by Jossey-Bass; and a founding member of the DFW Organization Development Network. Prior to consulting, Jeff held key human resources management positions with Fortune 500 corporations and other leading organizations, with responsibilities in organization development, employee relations, training and development, management and professional staffing, career management, compensation and benefits, and the development and implementation of policies and strategies. He was a major contributor in a successful Malcolm Baldrige National Quality Award initiative at GTE Directories.